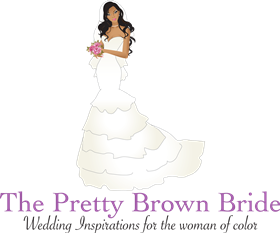 Thanks for your interest in becoming a PBB Preferred Wedding Artist! To be considered for placement as a PBB Preferred Wedding Artist, please provide the following information. We request this info because we want to ensure that we recommend only the best wedding professionals to our couples. If you're accepted as a PBB Preferred Wedding Artist, we'll contact you within 10 business days to identify the information and content we'll need to create your profile. There is an small annual fee for each listing.